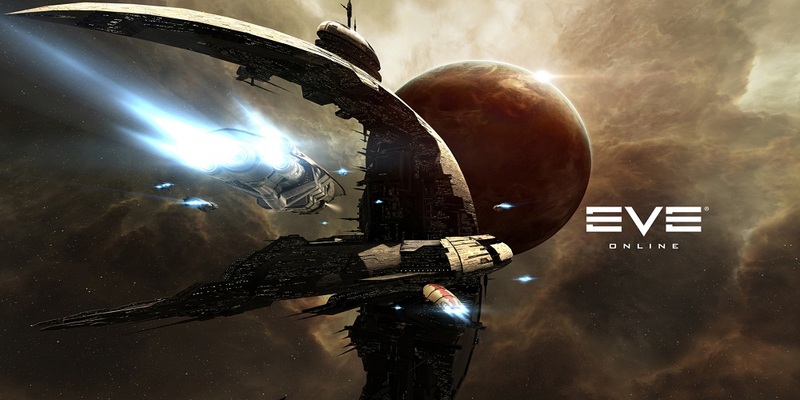 Developer CCP announced on Saturday that it will be working with Oscar-nominated director Baltasar Kormákur to produce a television series inspired by the true stories of players of EVE Online. “The inhabitants of the notorious and beloved EVE Universe have ten years’ worth of dramatic stories to tell,” added CEO of CCP Hilmar Veigar Pétursson. “Our close collaboration with Baltasar and his creative team gives me confidence that we will capture EVE’s essence, inspiring millions of TV viewers with visions of humanity’s future. Stories for the television series can be submitted to TrueStories.EVEonline.com. What do you think of the idea of a TV based on EVE or any game for that matter? Let us know in the comments below or head over to the forums.